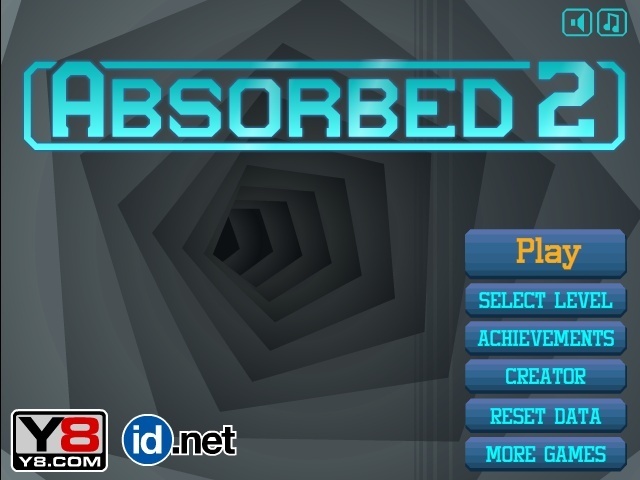 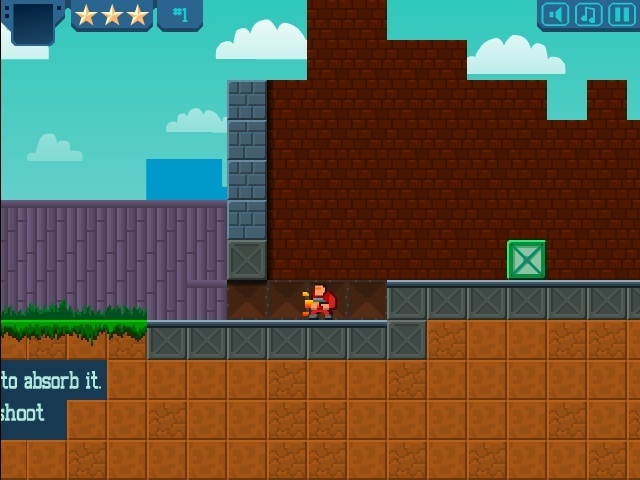 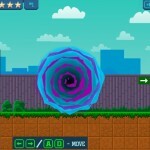 Adventure Platformer Action Physics Click to find more games like this. 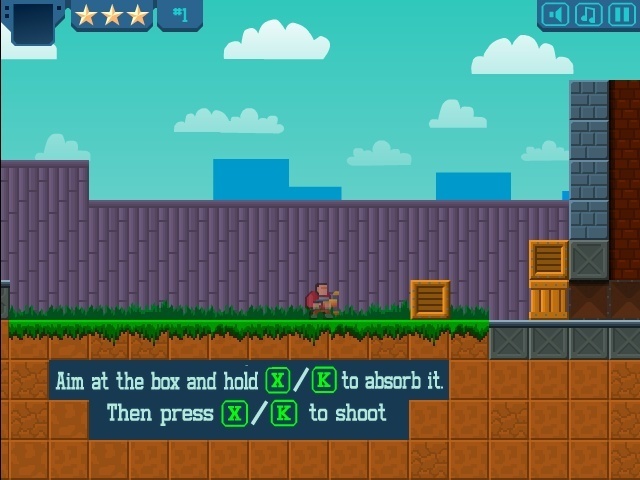 Use object that you can absorb and shoot for your advantage. 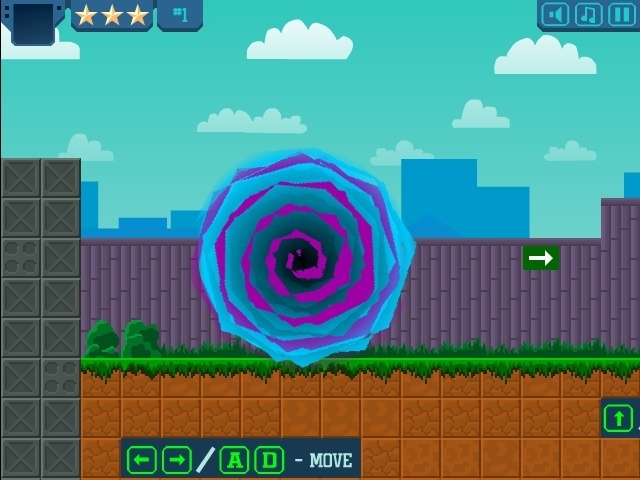 You can even absorb zombies and make your own zombie cannon for fun!